Every child has star potential. 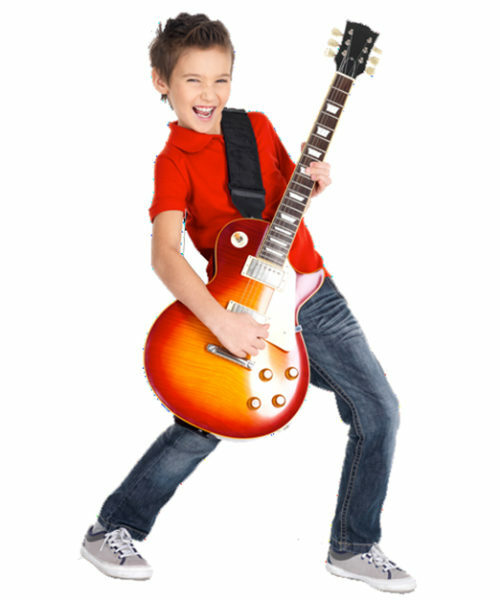 At KidzMondo Star District, they can unleash their hidden talents and experience stardom. 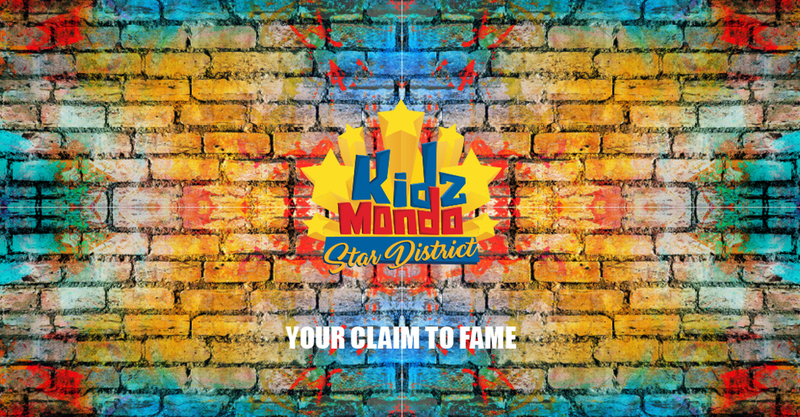 KidzMondo Star District Is the ideal platform for children and teenagers who want to experience stardom. It is a one stop family entertainment center. KidzMondo Star District is a place where children and teenagers can hang out, have fun, have their fifteen minutes of fame and shine in the spotlight. It is a forum where children and teenagers can engage in different artistic activities and enjoying a unique Hollywood-esque experience. KidzMondo Star District gives guests the chance to realistically experience what it is like to be a star. KidzMondo Star District is a “Preparatory Program for Fame”, helping kids become the stars they have always dreamed of becoming. There is so much more to being a star than meets the eye. A star needs to look, walk, talk, and act the part. At this venue for the arts, young boys and girls, as well as teens are trained in all the necessary skills needed to become a star. 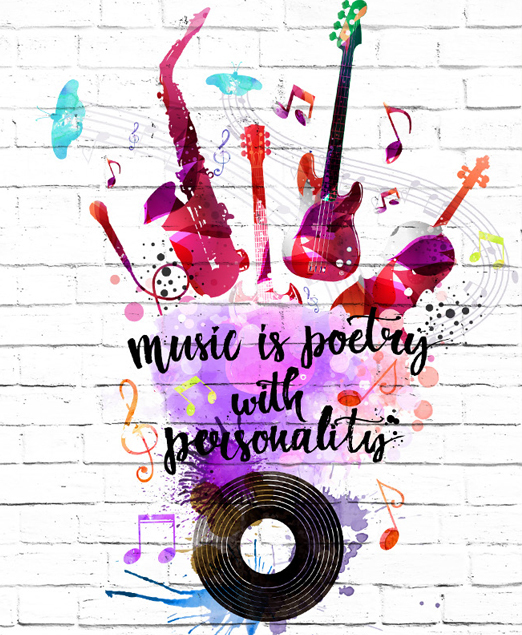 A crew of professionals helps children discover, explore, and expand their talents, whether they are singing, acting, dancing, presenting, or design. They can be introduced to the prominent names and figures of the respective fields that they are interested in. It allows kids the chance to engage in their favored profession in a realistic setting, as well as experience some of the luxuries of fame. One of the most significant aspects of KidzMondo Star District is that it helps aspiring stars build their talent portfolios through receiving giveaways of their participation in each activity, such as a headshot, an audio recording of their studio time, a video montage of their on screen performance, or an executed product of their fashion or artistic design. KidzMondo Star District will help kids develop that successful formula needed by today’s and tomorrow’s stars.